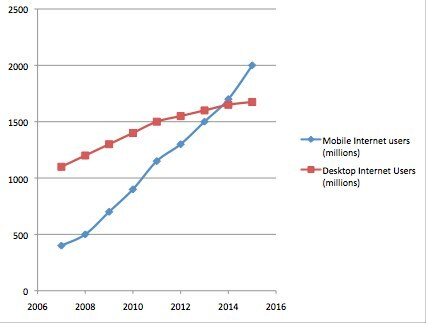 Mobile Internet Usage has been growing steadily over the years, and in turn this has given rise to increased revenue generation. A study conducted by Zanox across Europe has shown that in the year 2011, mobile revenues have jumped up by 313% in the continent, compared to just one year ago. The report takes into consideration major markets in Europe including Germany, France, Italy, Spain, Benelux, Scandinavia and Poland. Over a thousand advertiser programmes were taken into consideration while making this report. It was learnt that over 2 million mobile transactions were carried out across Europe on the Zanox network alone. This means that about one mobile transaction occurred every 15 seconds. The sales volume thus generated was €120 million. It has also been found that among all the mobile devices being used, the iPad has helped generate the maximum revenue, as it was responsible for 50% of the revenue being generated through mobiles, in the month of December 2011. The revenue generated by the iPad is 63% higher than that generated by the iPhone and almost double the amount generated by Android devices. Mobile marketing can thus be labeled as an important market and tablets as the leaders of this segment.